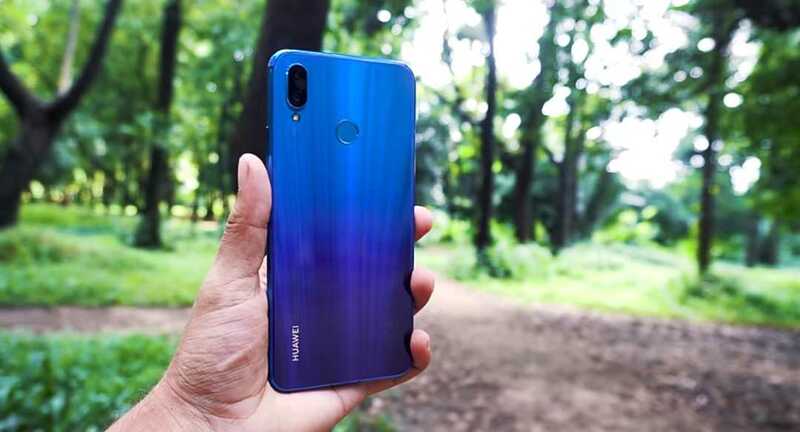 So the Huawei Nova 3i was launched alongside the standard Huawei Nova 3 a few days back in China, and because it is our job to tell you guys all sorts of stories about these devices, today we've taken our time to list out and explain in details, some of the very cool features that should get anyone really excited about this new Huawei phone, and as well as the reason why we said it is the best midranger phone which your money can buy right now.. So sit back, relax, and enjoy the ride. 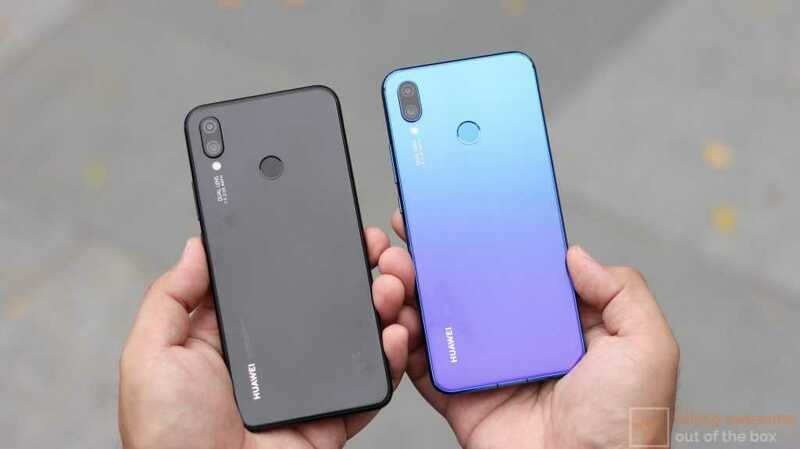 So in terms of designs, well it will excite a lot of people to know that the Huawei Nova 3i is practically the same smart phone as its elder sibling, the Huawei Nova 3 and even the much better and pricier flagships, the Huawei P20 series. 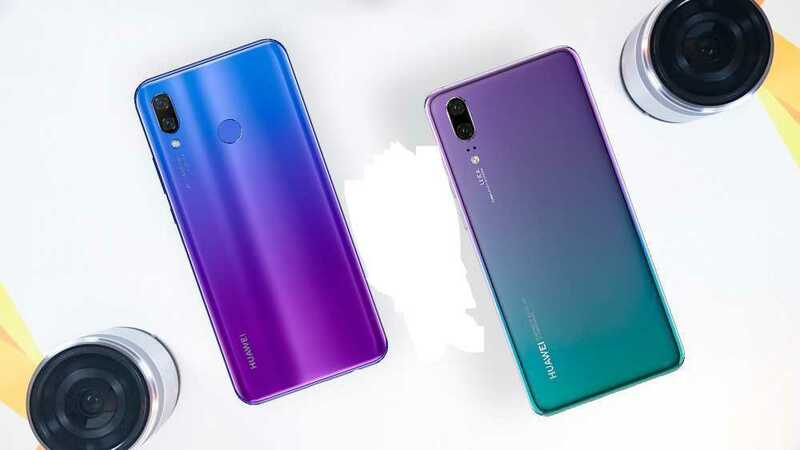 So it flaunts the same color shifting feature as seen on other Huawei devices mentioned above, it can practically change from blue to purple hues and vice versa on different lighting conditions or when placed at a particular angle. 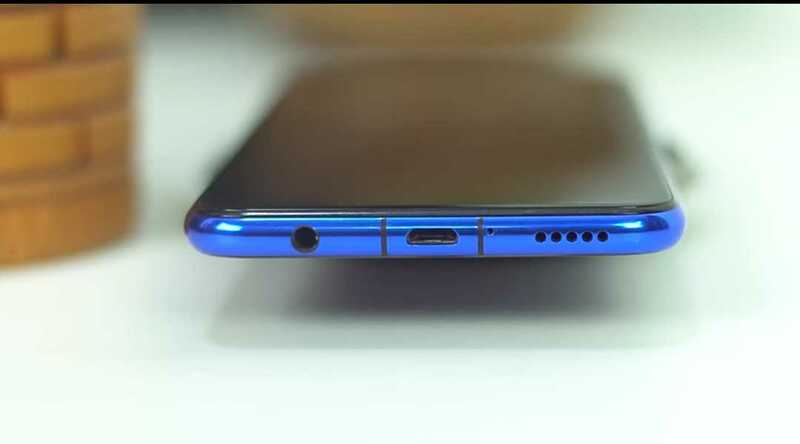 The body is made of glass, with an aluminum frame on its sides, same as it is with every other glass built smart phones out there, and it has all its ports moved to the bottom (3.5mm Headphone Jack, USB 2.0 Charging Port, and Speaker Grills). So speaking of design and cosmetics, one could easily and will always mistake this phone for a high end flagship device, and it is a good thing if you ask me, cause who doesn't love the idea of a phone gotten for way less below $500 to look and act like it was gotten for somewhere around $800 - $1000..cool stuff right? so a very big kudos to Huawei on this one. So Huawei thought it'd be nice to maintain the same display as with the Nova 3 on the Nova 3i, and so they did, and personally to me, i think it is a very wise idea and it looks pretty cool. 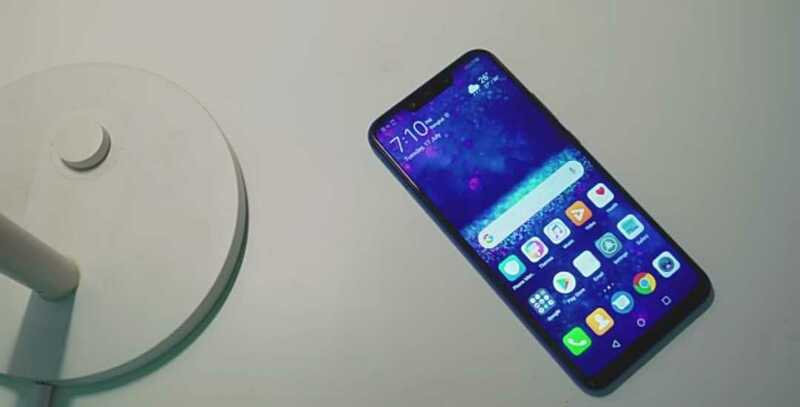 So on this phone, we are staring at the same 6.3 Inch IPS LCD Full HD+ display, which literally translates a to 1080 × 2340 resolution as seen on the Nova 3. 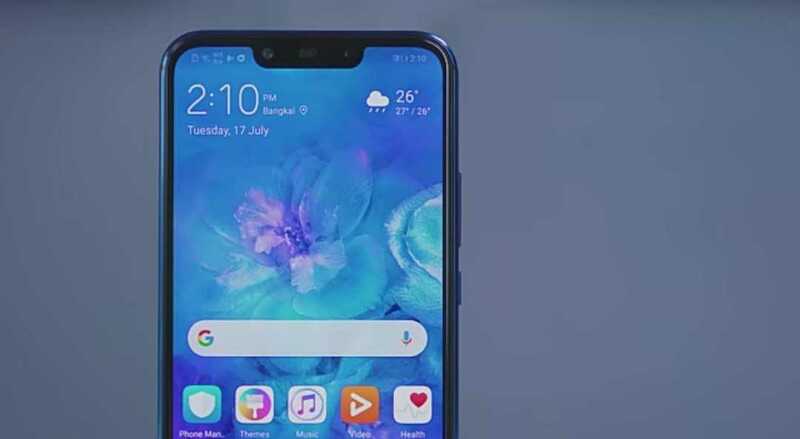 And don't forget about the notch too, yes the notch is and has finally become a common feature on almost every smart phone nowadays, except but for a few. 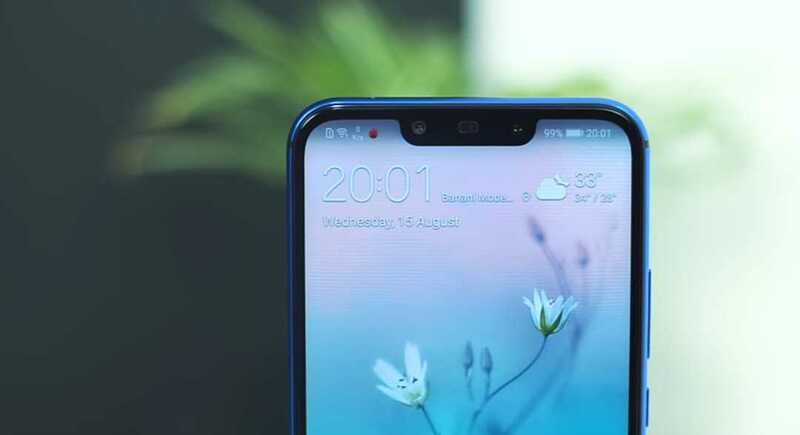 So there is no 3D Infrared Face Unlock on the Nova 3i as seen on the Nova 3, but the notch still manages to house a 24MP High Resolution Front Facing Camera as seen on the Nova 3 and another 2MP Depth Sensor which is responsible for Huawei's own version of the Apple's iPhone X Animoji, and of which in this case, it is being referred to as QMoji, both on the Nova 3, and the Nova 3i. So you see, the Notch is not all that useless afterall. And that brings us to the camera aspect. So speaking of cameras, we are looking at something that is pretty much very close to what you'd get on the original Nova 3. So we are getting a dual 16MP + 2MP rear facing cameras, which is slightly a bit down the line against the Nova 3's 16MP + 24MP setup. 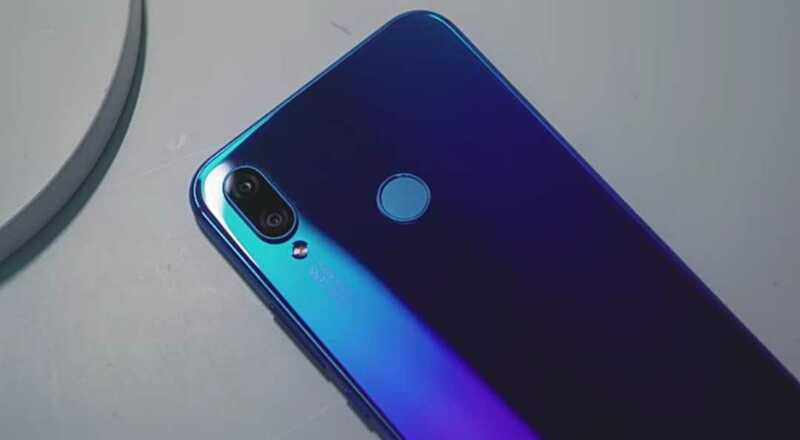 And then on the front, we are getting a 24MP + 2MP dual front facing cameras which is exactly the same thing as to what you'd get on the Nova 3, save for the added Infrared Face Unlock which can be only found on the Nova 3. But take out the Infrared 3D Face Unlock, and you pretty much gonna be getting the same thing on both devices. But personally that's not an issue to me, for as long as the Fingerprint Reader on the back of the phone keeps being as fast as possible, responsive and accurate as well.. So one aspect where it seem like the Nova 3i lags behind is on the processor if you'd ask me, but not still a big deal for me when considering the price of this device and the features it is already packing. 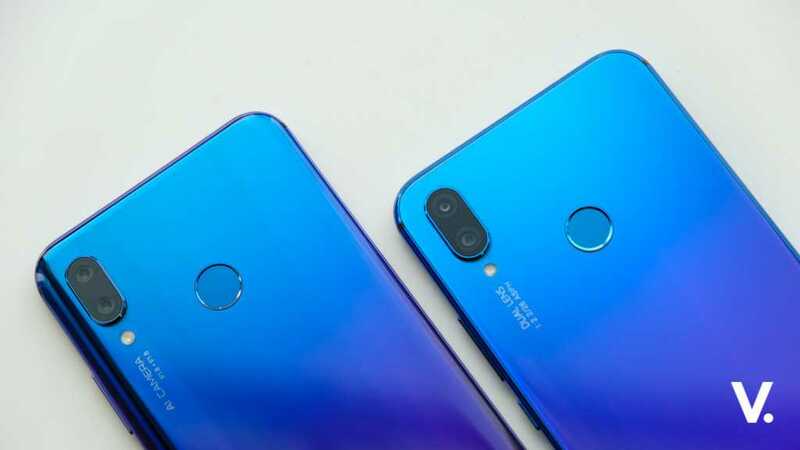 But in case you must know, the Nova 3i ships with a slightly lower speced Hisilicon Kirin 710 chipset against the Hisilicon Kirin 970 found on the Nova 3 and some other top Huawei devices, but like i already said, i don't consider it a big turnoff. 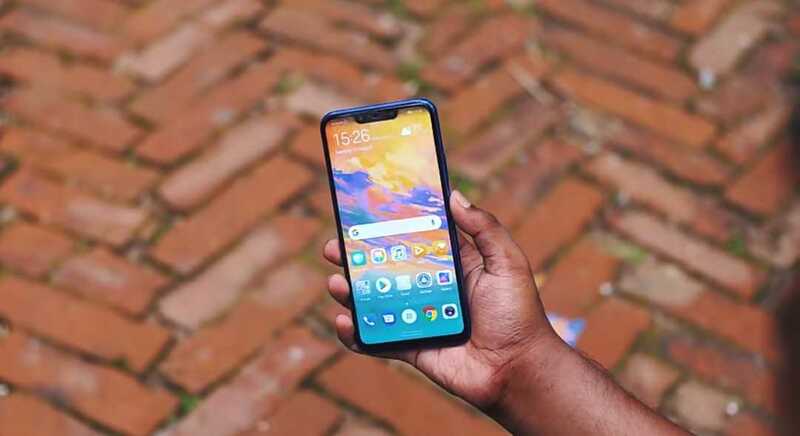 Then in addition to that, you are given an option to choose between either a 4GB of RAM or 6GB of RAM option, which is backed up with either a 64GB or 128GB internal storage options and still gives an open space for storage expansion for up to 256GB using a Micro-SD Card in a Hybrid Sim Slot. So it either you're making use of dual sim cards straight or you're sacrificing one sim slot for a Micro-SD Card.. but at the same time, not still a turnoff. So for the battery, you're getting for the second time, a slightly lower 3340mAh Power Battery against the bigger 3750mAh Power Battery on the original Nova 3. It charges using the Micro USB 2.0 Port, not sure if it has fast charging, but it charges pretty fast. And finally for the price, well this things comes at a slightly considerably price of 350 EUR, which is correctly equivalent to PHP 22,000 (Phillipines Peso), INR 28,000 (Indian Rupees), and $399 (United States Dollars). So its a fair play if you'd ask me. And lest i forget, it also ships with Android 8.1 Oreo Version out of the box, and Huawei's EMUI 8.2 Skin on it. 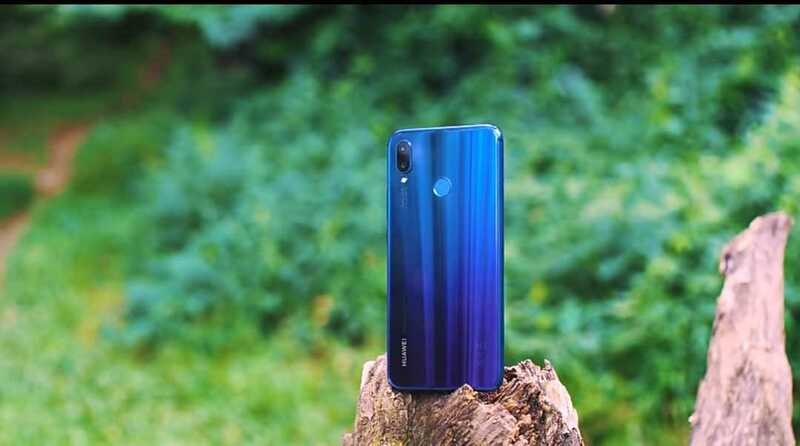 So gentleman and ladies, those are pretty much everything that we could jot down about the new midranger Huawei Nova 3i smart phone for the moment. Don't fail to let us know what you think about the smart phone in the comments section below before leaving, and at the same time, share this article and subscribe to our newsletter if you've not done so, and see you on the next one.. Bye.